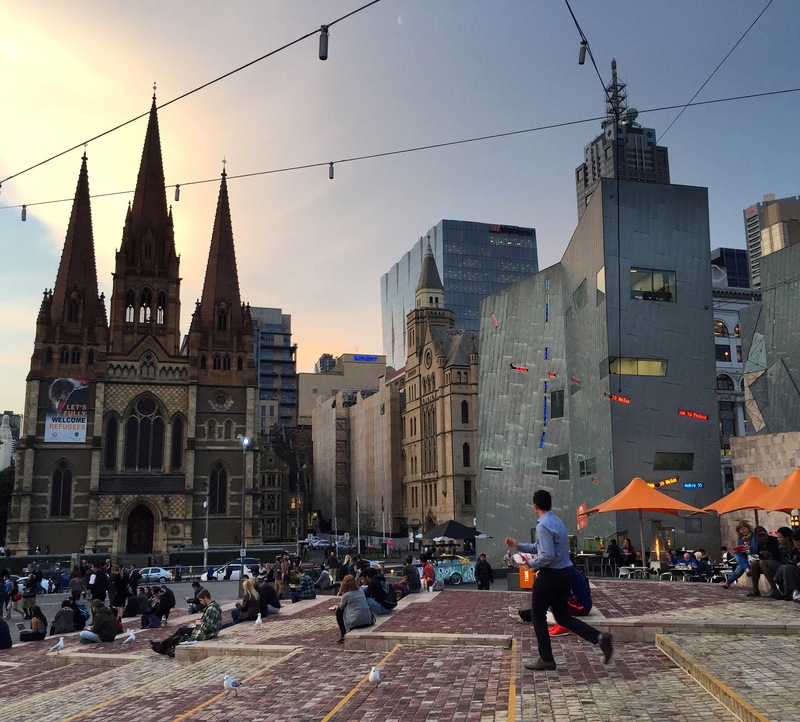 This entry was posted in Travel, Uncategorized and tagged Australia, business travel, Melbourne by christao408. Bookmark the permalink. I love that positive feedback. I’ve never been to Australia. I have some relatives there although we’re not that close. Have a wonderful trip to NZ. Maybe you need to get closer to those relatives and come visit? I imagine it is hard to travel frequently with many challenges. You have a good attitude that will go far in making the work related trips satisfying in many ways. Love all your artful pictures. The pictures would make a nice book. Safe travels. Glad to know more about your work phase. I have not visited the Land down Under yet, hope to see more trip photos from your business trip! I wonder why he was so resistant? Good work though, sounds like you prepared well and you knew that what you do is useful. Ahhh Melbourne. Lovely, beautiful Melbourne!!!! I hope you enjoyed the food and the relaxed atmosphere. Enjoyed both aspects of Melbourne, thanks! it isn’t precisely so simple as ooo, scarier audience, far greater rewards… but something never surprised me you’d be offering highly advanced concepts to the senior leadership. I know precious few facts for that area despite a friend of my own who did some living time there- save it has a dreamboat reverse osmosis de salination station for fresh drinking water there the ecstacy of civil engineers…and is vaguely part of the America’s cup. but it seems it is a little energizer of the soul for someone with his job well done. Glad to hear that you received positive feedback and that you enjoyed Melbourne. I hope to see you in Sydney some day. We always miss each other! It still boggles the mind that we swapped countries in the same month! We will coordinate better and eventually be in the same place at the same time. i miss the coffee and the italian food there.